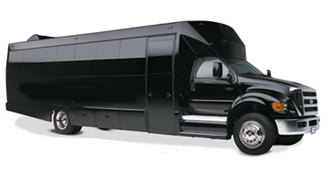 "Voted Best Transportation Company - 7 years running by Woodlands Online®"
Visiting Houston? Make your visit even more memorable. Located at the heart of Texas Medical Center, this medical institution has partnered with Hilton Hotel to give the clients and the patients the best and most comfortable treatment options as possible. 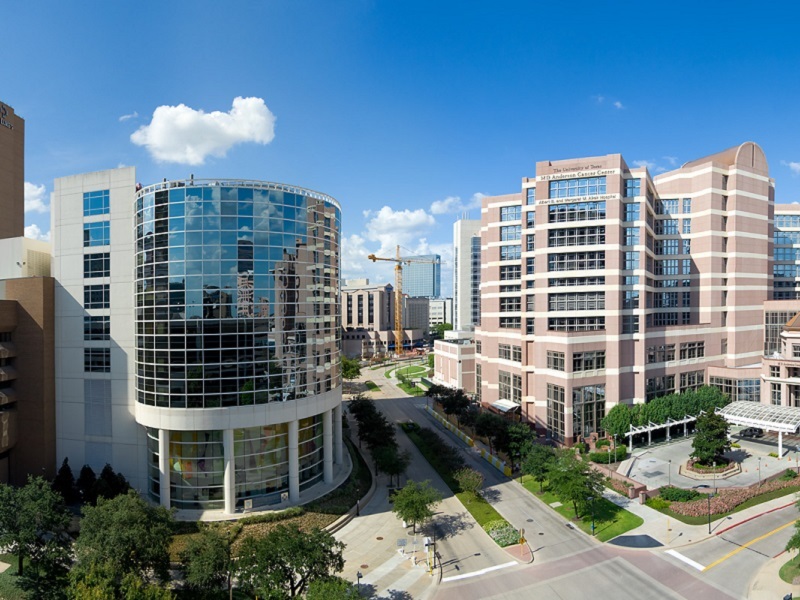 With over 40 medical facilities within this large medical center, Houston Medical Center is conveniently located to be easily accessible to travellers who want to get the best medical treatment in North America. 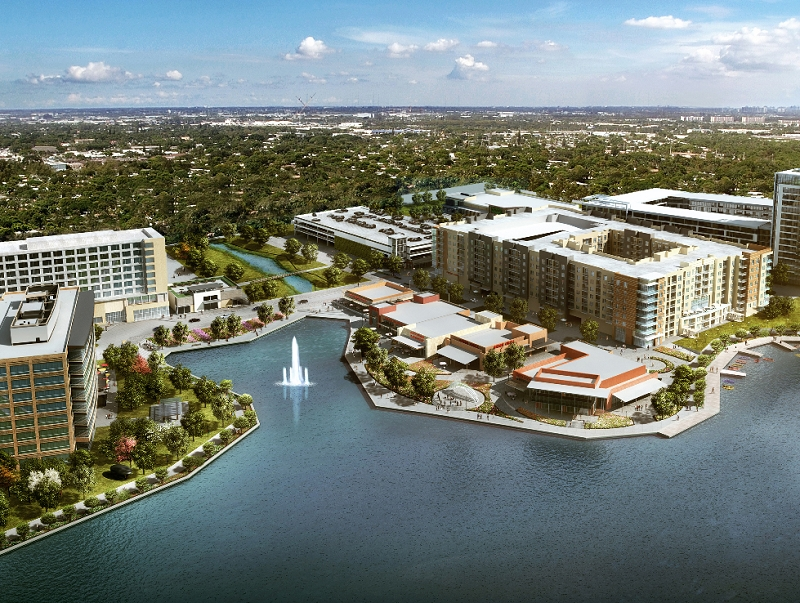 It is less than an hour away from George Bush International Airport and William Hobby Airport. This makes it accessible to a lot of out-of-towners who are in Houston to seek medical attention. 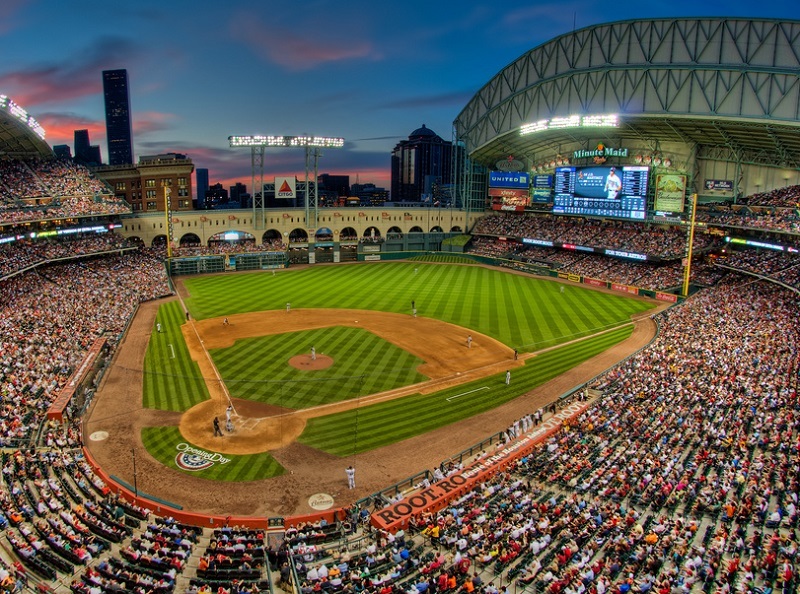 Inaugurated in 2000, the Minute Maid Park is built on what was the Union Train Station. To pay respect to the once very busy train station, the park used the Union Station as the main entrance, while the train and train tracks can be seen at the left side of the field. Now, this site is flock by more than 40,000 Houston Astros fans to watch Major League Baseball games. Every time an Astros player hit a homerun, the train at the left field will run along the tracks which adds excitement to the spectators. 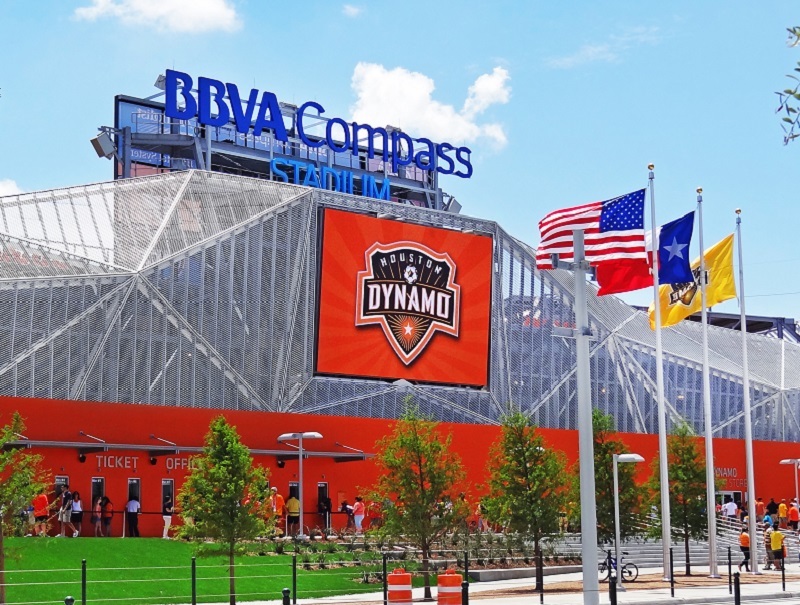 This fairly new soccer stadium completed in 2012 is the home of Major League Soccer’s Houston Dynamo and the female soccer team counterpart, Houston Dash. The sudden rise to fame of soccer in the country earned enough funds to construct this massive structure that can accommodate up to 22,000 spectators. 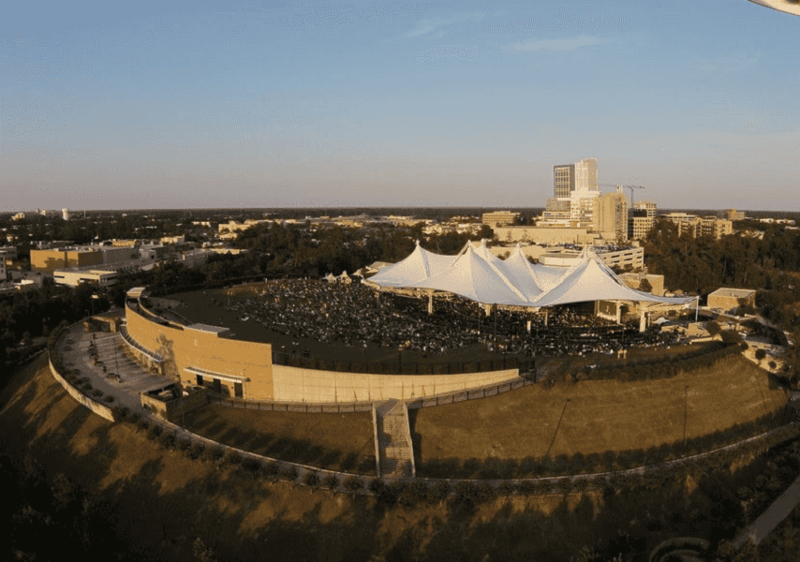 Currently, BBVA Compass Stadium only host sport events such as soccer, rugby, American football, and Gaelic football; however other events such concerts and parties can be hosted in the center. This enormous stadium is home to quite a number of leagues and events. This is the only stadium in the United States that maintains natural grass and has a retractable roof system which can easily cover the field during extreme weather conditions. 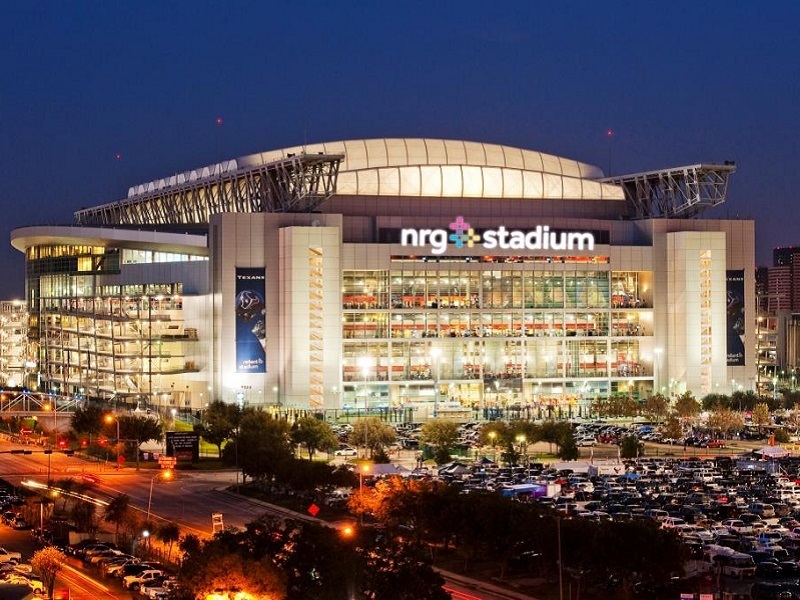 This huge stadium can seat 125,000 spectators who want to cheer for their resident NFL team or be entertained while watching a live rodeo show. NRG Stadium is not exclusive to these two events. It was also used to host international soccer games featuring our very own US National Team. It can also be used for big concerts and live shows like Wrestlemania. 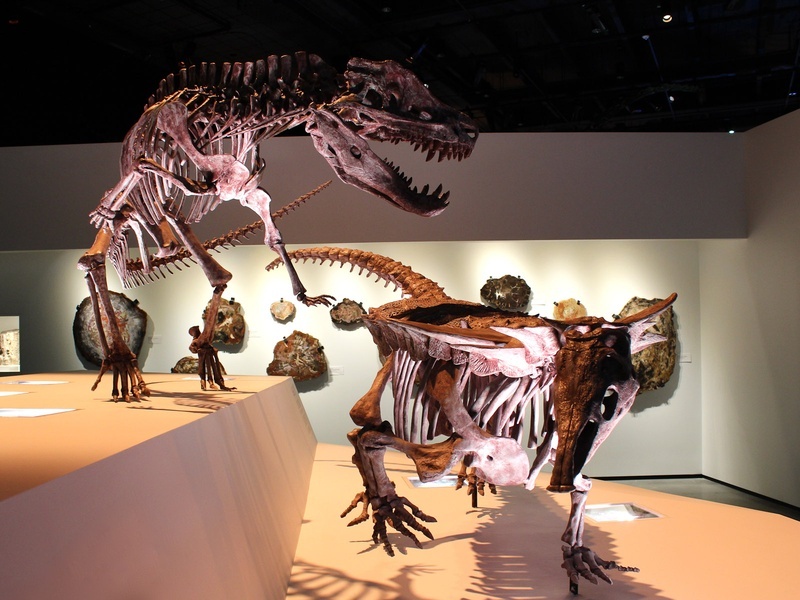 The Houston Museum District is an organization composed of 20 museums that collaborate to advance and promote the arts, sciences, culture, and history to the locals as well as the tourists. 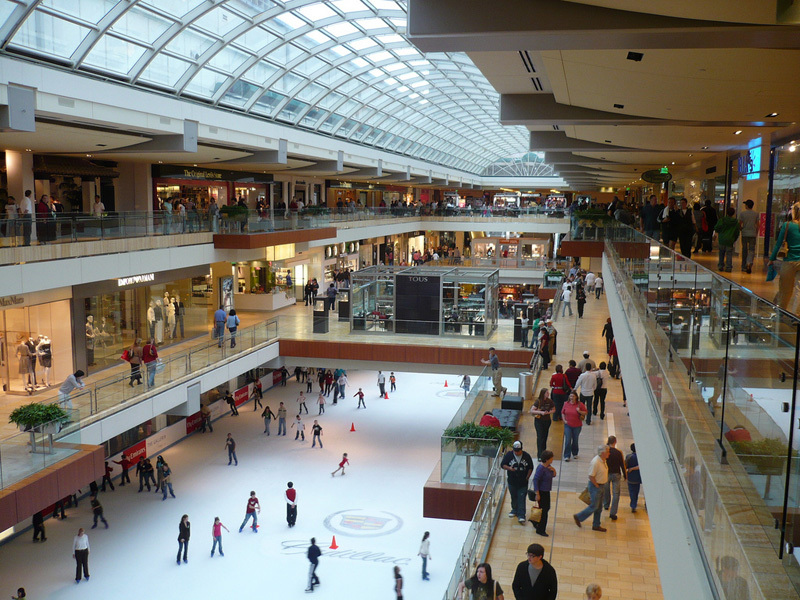 In 2012, the Museum District entertained more than 8 million visitors which proved the strength of the organization; thus making it one of the formidable museum organizations in the United States. 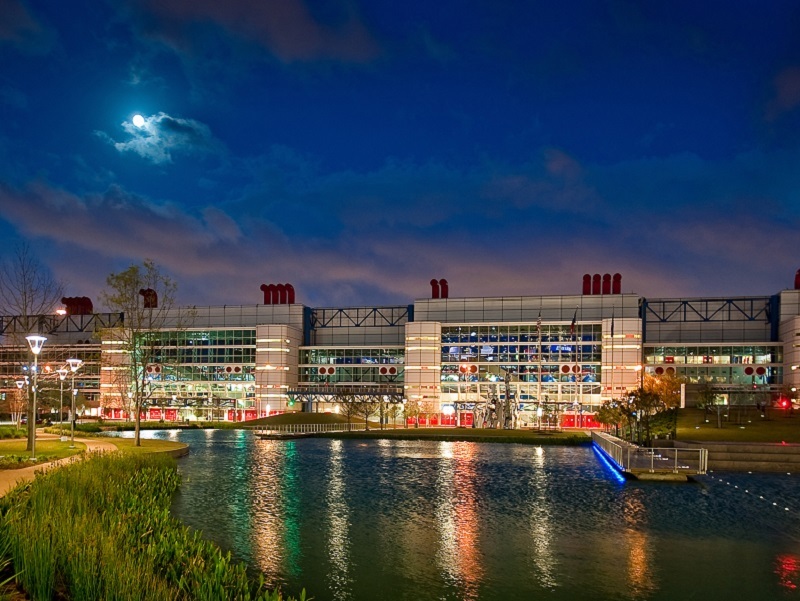 Explore the wonderful exhibits of the NASA Space Center in Houston, Texas through the transportation services of C&S Executive Transportation. 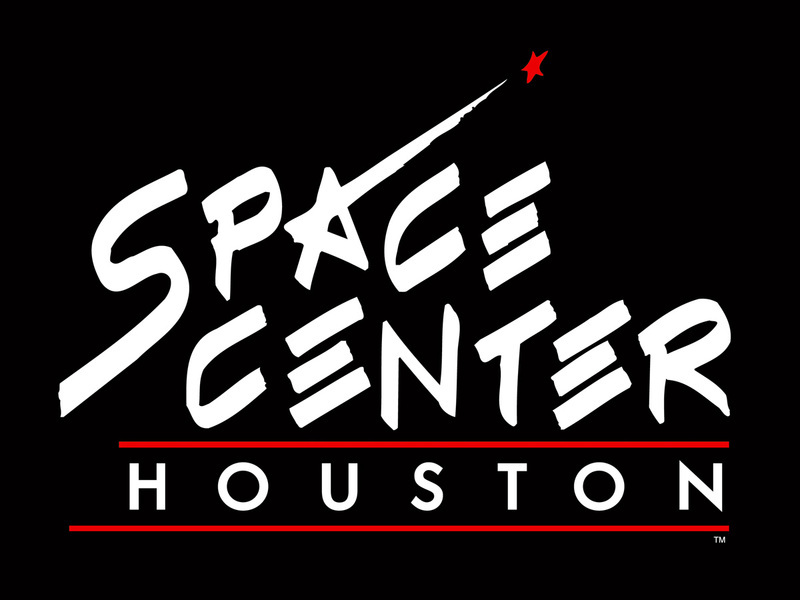 The Space Center has made Houston known as the “Space City.” Officially known as the Lyndon B. Johnson Space Center, this facility was constructed as a training center for human spaceflight activities. It was designed by the famous Walt Disney Imagineering and is operated by the Manned Spaceflight Educational Non-profit Foundation. 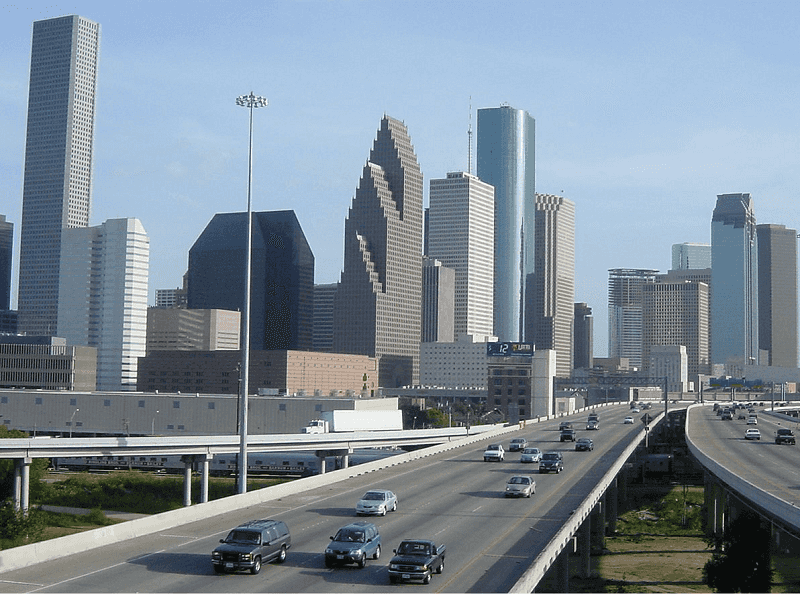 Travel around Houston, Texas in style with C&S Executive Transportation. With over 20 years of experience in the field of professional chauffeur-driven luxury vehicle services, C&S Executive Transportation continues to be the leader in its field in the Greater Houston area and the surrounding districts. Our company provide car services for business as well as leisure purposes. Our wide array of luxury vehicles can service a variety of clients – entrepreneurs needing airport transfers to families requiring shuttle services to a tourist destination. 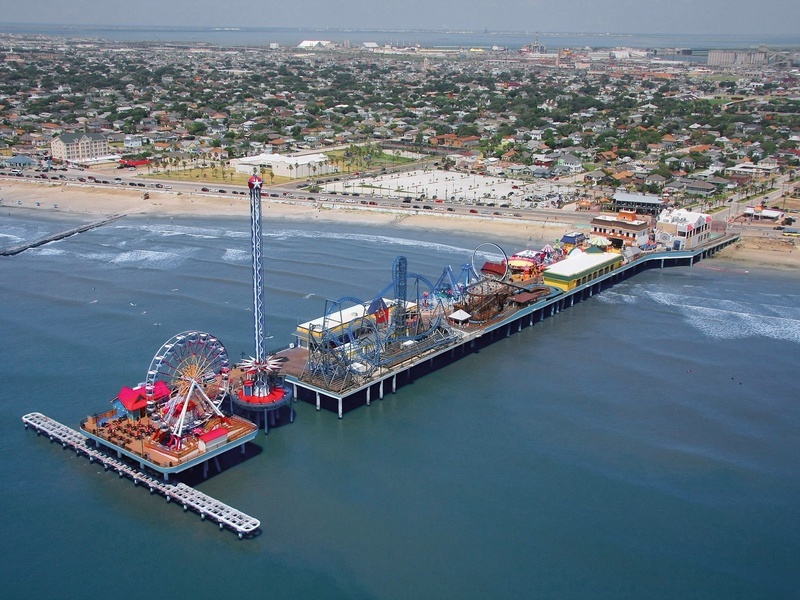 Regardless of the distance of travel, C&S Executive Transportation is ready to bring you around Downtown, Conroe, Galveston, The Woodlands, Spring and more. 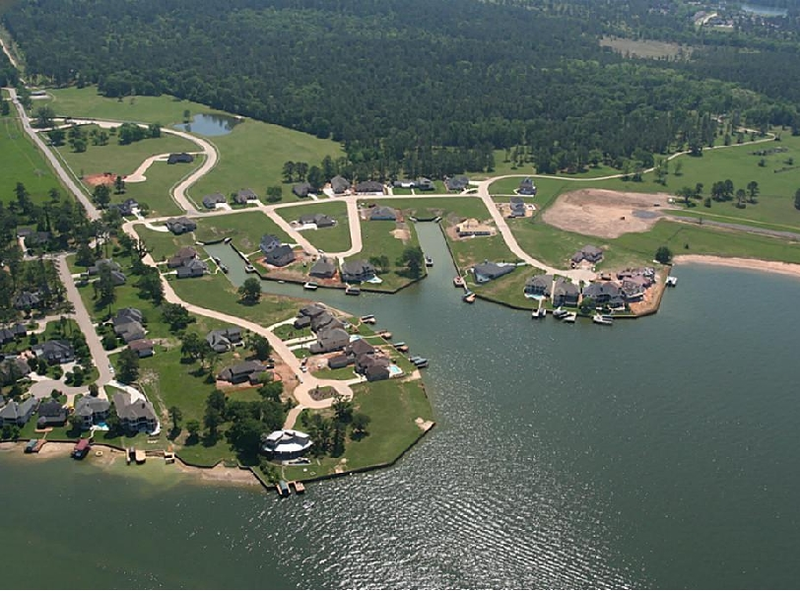 See the wonderful sites of Conroe, Texas or get to your business meetings on time with C&S Executive Transportation. A trustworthy and efficient transportation services company, C&S Executive transportation has more than 20 years of operational experience under its belt. 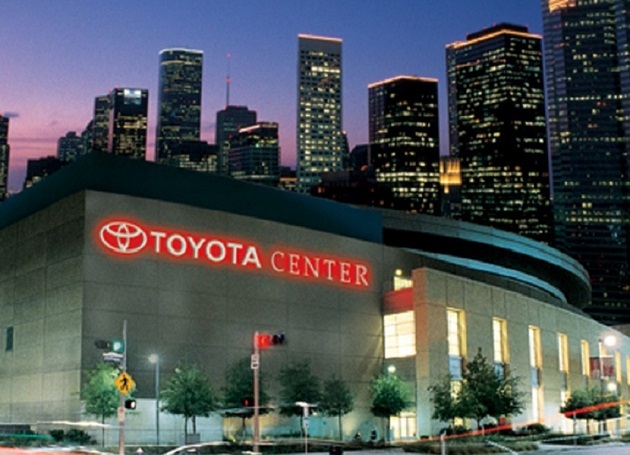 It is declared as the number one vehicle service provider in Houston and its adjacent locals. 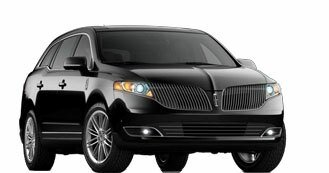 Choose from its wide range of chauffeur driven vehicles from luxury sedans and minivans to executive coaches. 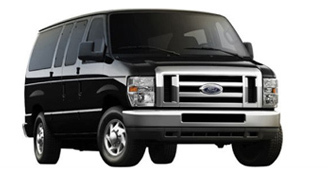 Our company can accommodate 1 to 40 passengers and pledges to move you around the city in style. Be on time for your business meeting or have a leisure time around the city with C&S Executive Transportation. 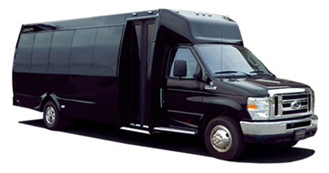 C&S Executive Transportation has over 20 years of operational experience in the Houston area. We provide a variety of luxury vehicles from sedans that can accommodate 4 passengers to executive coaches that can fit up to 40 passengers. All of our well-maintained vehicles are driven by the best, professional chauffeurs who are familiar with the all the key areas in Downtown Houston. 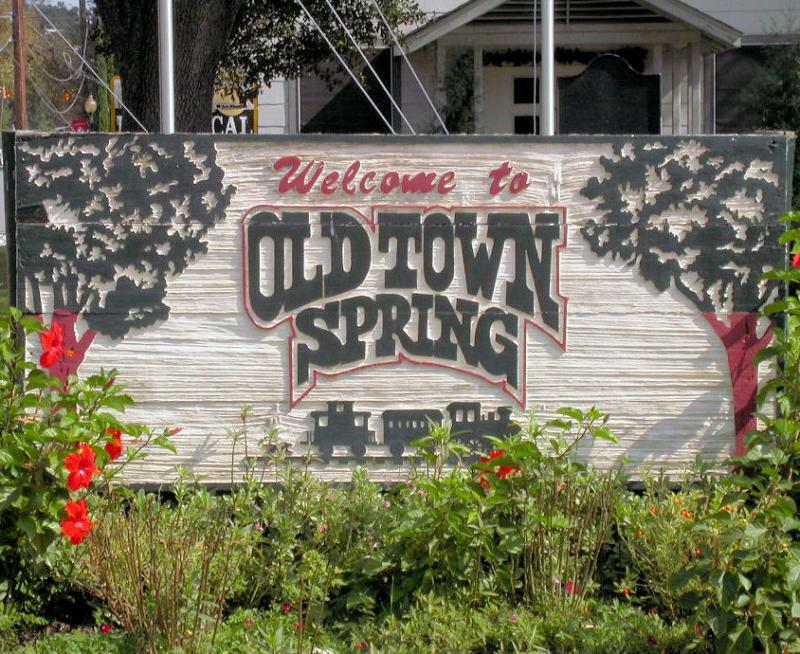 Enjoy a stress-free business or vacation trip in Spring, Texas while riding around one of our chauffeur-driven luxury vehicles offered to you by C&S Limo Service. 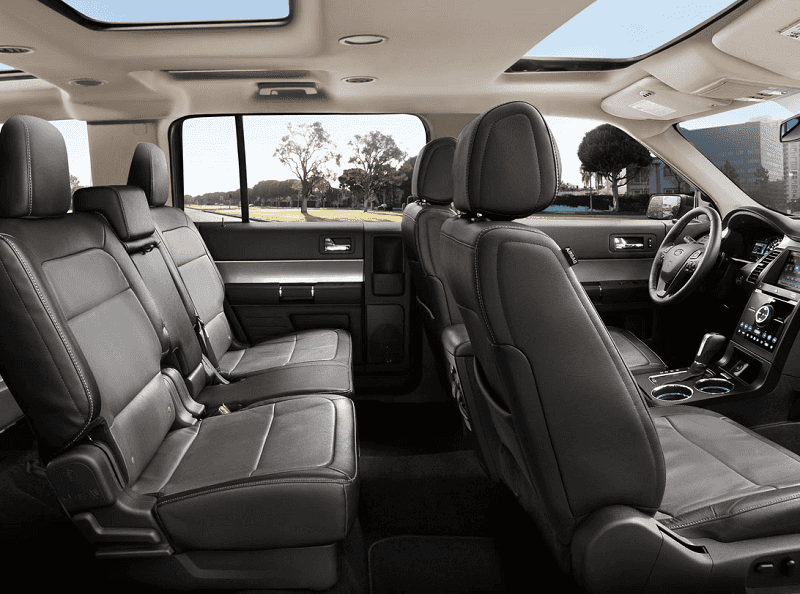 With over 20 years of operational experience in the field of luxury vehicle rental, C&S Limo Service remains number 1 as the best vehicle rental service provide in Houston, Texas. You are assured to have a safe and secure trip as all our vehicles are well-maintained and are all handled by professional and experienced chauffeurs. Our company can provide you with the proper vehicle that will satisfy your need whether it may be airport transfers, day trip with family, or an executive business meeting. Our fleet of vehicles range from luxury sedans, mini-vans, to executive coaches that can accommodate from 1 to 40 passengers respectively. Travel in style with C&S Limo Service, an executive transportation company that has been servicing The Woodlands area for over 20 years. Whether you are a tourist or a resident or at The Woodlands for business or leisure, we have a collection of top-of-the-line luxury vehicles for your every need. As a trusted company in car service, C&S Limo Service assures you of well-maintained vehicles that will let you travel in style and comfort. Allow our professional chauffeurs to drive you around The Woodlands and take you to your desired destinations. I've used C&S for over five years for business and personal use. Since the inception of their online booking site in January 2013, we've booked them almost 300 times. C&S is always punctual, their fleet is always clean, comfortable, and in excellent condition, the drivers are always professional in their appearance and behavior, the office staff (both family and not) are always courteous, flexible, helpful and understanding. As a business, we are comfortable knowing they are fully insured -- which gives them a tremendous advantage over local taxi services. It's a pleasure doing business with C&S! I randomly found these guys in the Woodlands yellow pages when I needed to find a new car service because the old one I used was rude and often fell asleep while driving me on early morning or late night pick-ups. Very good business. These guys are very professional with exceptionally clean cars. No time is too early or late for them. They are timely and courteous always offering to open my door for me or take my bag although I don't really expect it at 6'1 200 pounds. I would recommend them to anyone in the Houston area or traveling to Houston for your transportation needs. I've used C&S over the last year while traveling to Houston for business. I've always had polite, courteous service always on time. Even last minute schedule changes are handled smoothly. I can't say enough how nice it is to have a "go to" transportation company while traveling - I was lucky to book C&S on my first visit to Houston and would never go anywhere else. The cars are immaculate. I wish they were in every city! My business travel to Houston is tapering off so I'll miss their service. Anyone traveling to Houston on business - these guys are my go to! C & S handled the transportation for our internal entertainers (mascots, DJ's, MC's, walk around talent, dance teams) for the NBA Jam Session All Star Week in Houston last week and did an absolute flawless job! 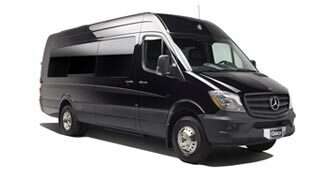 I would strongly recommend Roberto and his team to any group planning a convention or event that requires ground transportation in the Houston area. Used this company for special event transportation during a recent conference and can't say enough good things about them. Easy to book - great communication - friendly service - and flexible in adjusting our arrangements as needed. Will definitely go to these folks for any future charter needs! 5-Stars says it all! I can't say enough about C&S Executive Transportation in The Woodlands, TX. 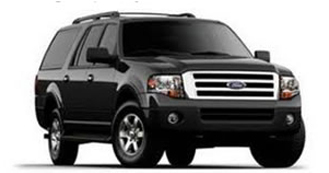 They provide excellent car service with friendly and professional drivers. I have "tortured" these guys with last minute changes upon changes, yet they never disappoint. They get you where you need to be. We have had the pleasure of using C&S several times over the past year. They have taken our team to several events (Half Marathons & Obstacle races) all across Houston. And each time, their staff members have taken excellent care of us. The drivers are always personable, supportive, and just fun to be around. I can't say enough nice things about C&S Executive Transportation. We will use them again and again.